What Exactly Will the EPA’s Clean Power Plan Do to Regulate Carbon Emissions? On June 2, 2014, the EPA released its Clean Power Plan proposal that, if implemented, will for the first time regulate carbon dioxide (CO2) emissions from existing power plants at the U.S. federal level. The proposal was released after many years of Congress failing to act on greenhouse gas regulations. Reactions from various interest groups were predictable, ranging from dramatically negative to middle of the road to highly supportive. But most of the articles and opinion columns describe the proposed rule in a vague manner. And only a few make it clear that these are proposed regulations that are subject to comment and discussion before a proposed finalization date of June 2015. In simple terms, let’s look at what EPA is proposing. Create state-by-state carbon emission goals: These goals are defined in terms of pounds of emissions per MWh of output and are based on each state’s historic generation mix. Thus goals for states with higher historic levels of carbon-based generation are set at less stringent levels than those for other states. The table from the EPA website showing each state’s pound/MWh goal is at the end of this blog. If they wish, states are allowed to convert the rate-based goal (pounds of emissions/MWh) into a flat mass-based goal (pounds of emissions). Define a process for each state to develop plans to achieve the goals: Rather than defining power plant specific regulations or mandating how states must achieve their goals, the EPA proposed process is designed to be flexible to allow each state to develop its own program. States may develop their own individual plans or may work together to develop regional multi-state plans. Plans are due June 2016, but some final plans can be delayed until June 2018. Although final goals are expected to be achieved by 2030, the plans must include interim goals for 2020-2029. Plans should be designed to utilize the “best system of emission reductions” using a portfolio approach of multiple strategies. EPA expects that strategies will include four “building blocks.” These are improving operations at existing fossil power plants by improving power plant efficiency, increasing dispatch of lower emitting fossil units such as combined-cycle gas turbines, increasing dispatch of renewables and nuclear power, and use of demand-side energy efficiency programs that reduce the overall need for generation. States may also utilize programs such as carbon trading mechanisms that allow regions to work across state lines to achieve shared reductions. Lastly, if states fail to submit a plan that is approved by EPA, then EPA can develop its own plan for those states. Since this article is focused on what the rule says, we will save the topic of impacts of the proposed rules for a later date. Furthermore, no one can really say what the impacts will be since we don’t know how the market will respond. Nor do we know how the rule may be modified before it is finalized. History tells us that costs of implementation will be real but will be a lot lower than the worst-case scenarios. Indeed, in the first 15 years of SO2 and NOx regulation under the Clean Air Act, inflation-adjusted electric rates fell by about 18% while SO2 emissions fell by over 30% and NOx emissions fell by over 40%. Some believe that carbon regulation is different since there is no market-ready emissions control technology that can be added to coal units, but I would caution against thinking that the electric industry cannot figure out how to reduce carbon emissions without bankrupting customers. Some states including California and the Regional Greenhouse Gas Initiative (RGGI) states of Connecticut, Delaware, Maine, Maryland, Massachusetts, New Hampshire, New York, Rhode Island and Vermont already regulate CO2 emissions at the state level, and other states have implemented policies such as Colorado’s Clean-Air Clean Jobs Act to reduce emissions through state energy policies. This entry was posted in Electricity, Energy Training and tagged Carbon Emissions, Clean Air Act, Clean Power Plan, EPA. Bookmark the permalink. 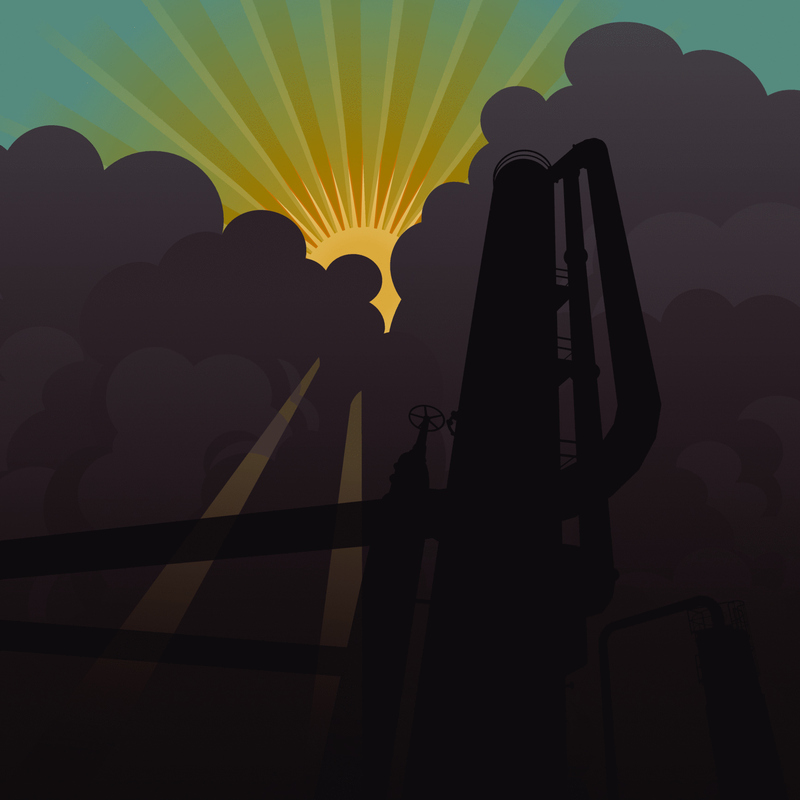 1 Response to What Exactly Will the EPA’s Clean Power Plan Do to Regulate Carbon Emissions?